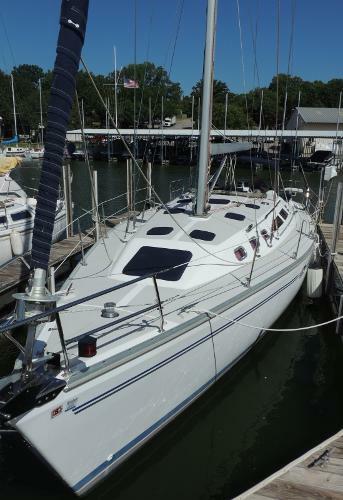 "Windfall II" is a 2006 Catalina 400 MKII. 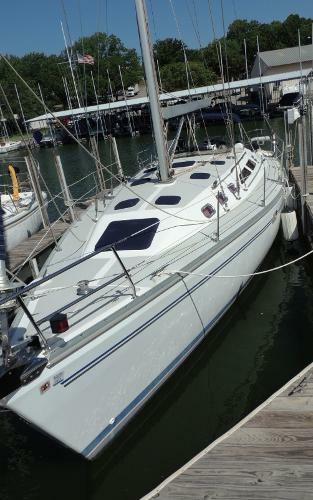 She is a one owner boat that has always been kept on fresh water. 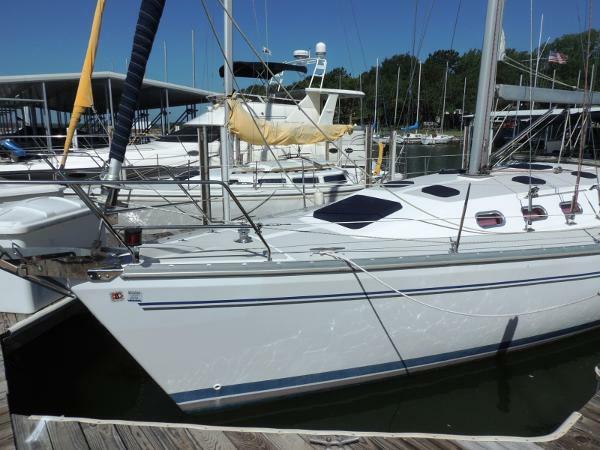 She is very well equipped, including In-Mast Mainsail Furling, Generator, Air-Conditioning, Auto-Pilot, and even a bow thruster. All the exterior canvas was replaced in 2015. She is as nice as they come. Make an appointment to see her soon.